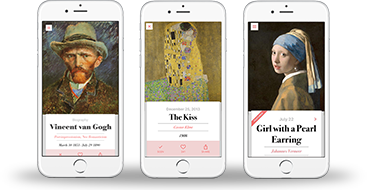 Royal portraiture is a centuries old tradition, but it might be called the forerunner of the posed selfie – an artfully curated image which is meant to promote and aggrandise the subject. Painted portraits have historically been the privilege of the great and the good (and perhaps the not so good!). In Western art, scholars believe portraiture begins with the ancient Egyptians’ stylised profile portraits, continuing through the Greeks to the Romans. Around the 1500’s the sitter starts to turn towards us, the viewer. Now we see more of their body, their clothes, their surroundings. 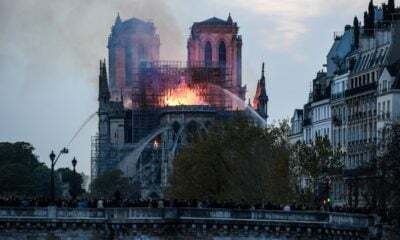 Objects with symbolic meaning are often included. And perhaps most importantly for a modern audience, their eyes finally meet ours. 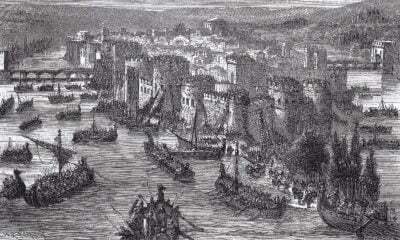 We also begin to see more of their homes, their land and their wealth. These props give us all kinds of clues and narratives about the lives of the Royals. The security of the dynastic line is emphasized as we begin to see the royal family pictured – husbands, wives, and children. 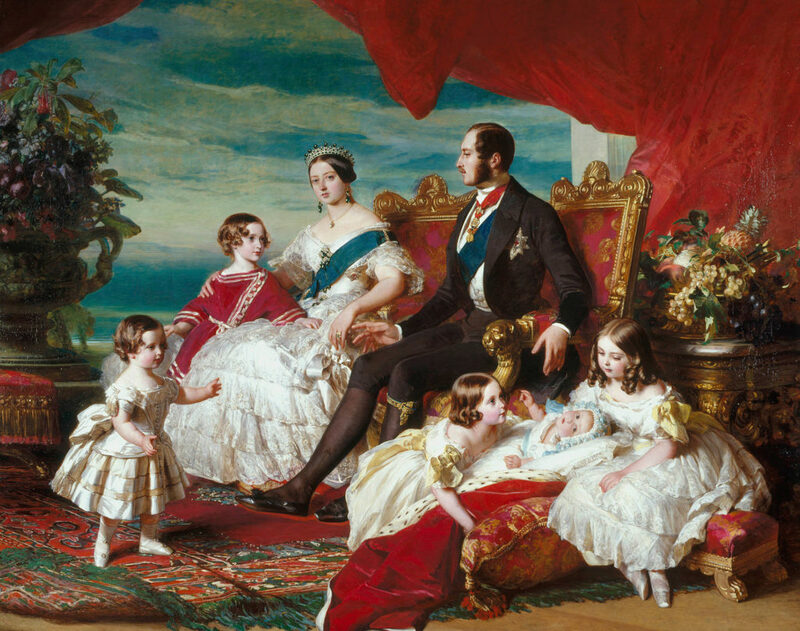 Look at this beautifully arranged portrait of the young Queen Victoria, her beloved Albert, and their five children. 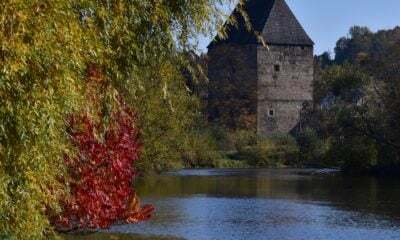 Portraits would be found decorating the walls of palaces, civic buildings and the homes of the aristocracy and gentry. 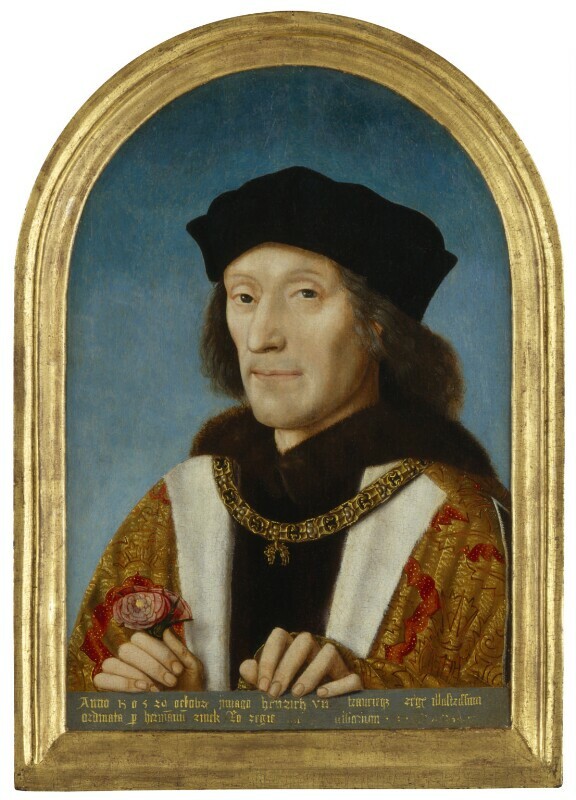 The earliest known British Royal portrait painted from life is of King Henry VII from 1505. In early portraits, the concept of authentic likeness was less important than today. Stylised images were the norm, presenting what the royal ‘wanted’ us to see. 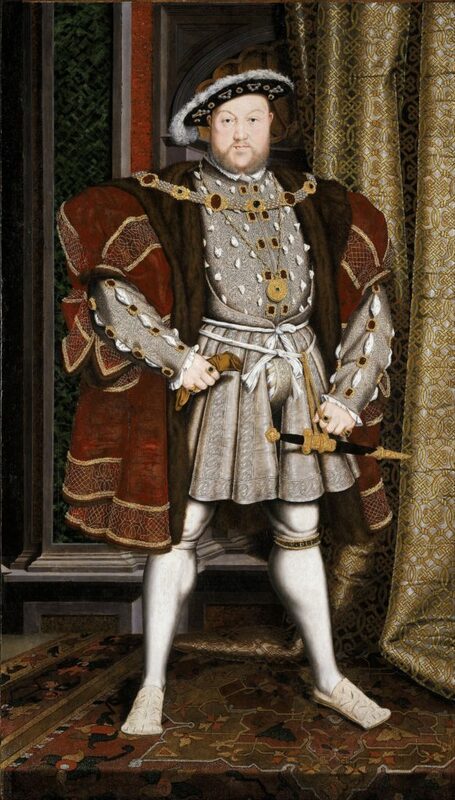 Look at this magnificent portrait of Henry VIII by Hans Holbein, proud and tall with a codpiece indicating his royal virility. 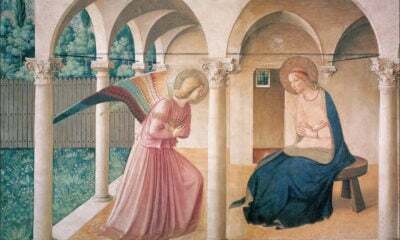 This painting was copied and distributed amongst Royal friends and ambassadors across the kingdom. Hans Holbein, Henry VIII, 1536, Walker Art Gallery, Liverpool (lost in a fire in 1698 but it’s known through many copies). The advent of photography brought new ways to record and celebrate our Royals, but also to capture them unawares. Promoting and preserving the Royal image is a difficult task in a digital age. Choreographed photographs are heavily publicised to promote the Windsor family line as having authority and longevity whilst placing them firmly in the modern age. In this official photograph, the oldest and newest generations of royals smile together for the camera. 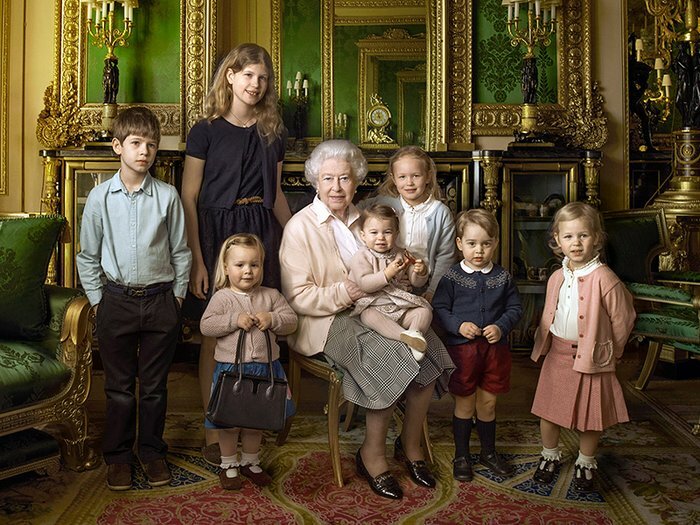 It seems like the kind of snap that could be captured at any family gathering – Grandma with the youngest babe on her lap, older grand-children standing rather awkwardly and self-consciously, the comedic little Miss bossy boots hauling up Grandma’s oversized handbag. It’s cute, it’s real. But gaze into the background and this is no ordinary family snap. This is an opulent palace massed with gold, brocade and priceless treasures. The mirror artfully recreates this wealth into infinity behind them. Critics might say that this is one of the richest and most pampered dynastic families in the world, who luxuriate in their royal plunder while many of the ordinary children of Britain fail to thrive in conditions of poverty and neglect. 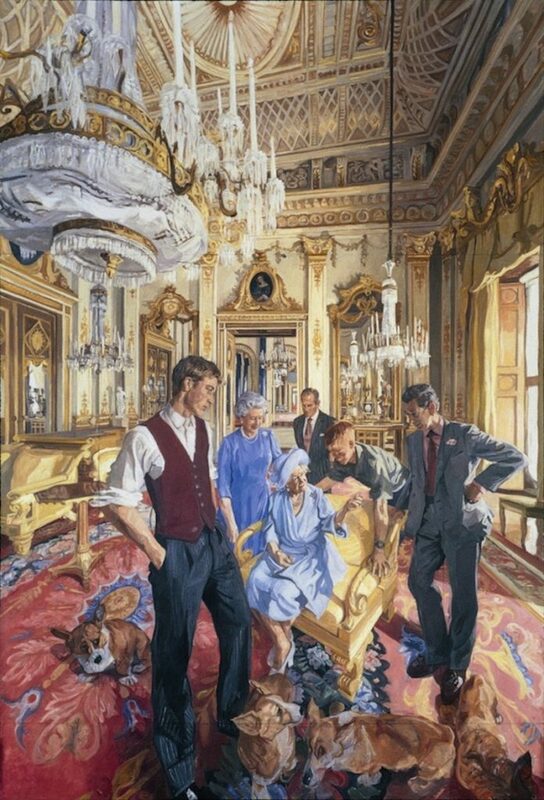 The birthday photograph is reminiscent of the monumental John Wonnacott ‘Royal Family’ portrait from 2000, painted for the National Portrait Gallery’s celebration of the Queen Mother’s 100th birthday. Twelve feet tall, full of colour and activity, this painting has an unusual composition. 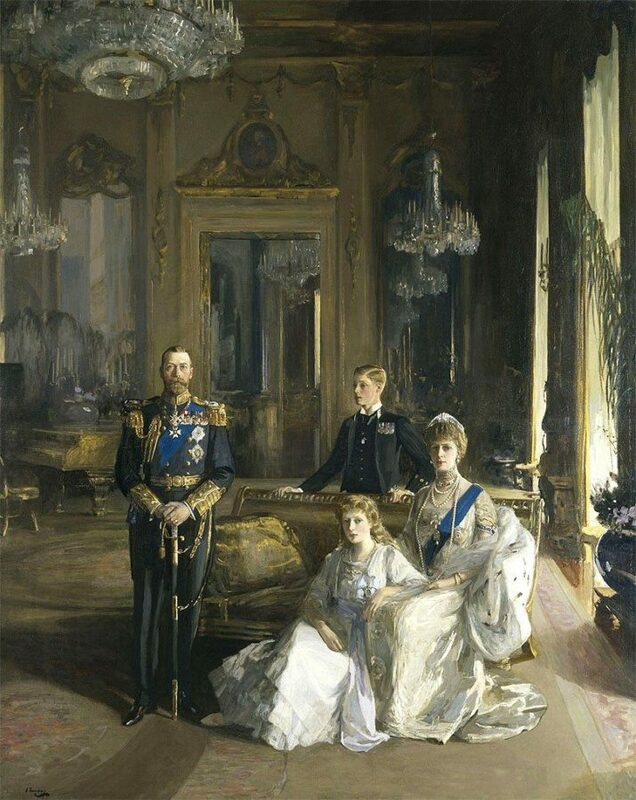 It shows a relaxed, informal gathering which is in stark contrast to the Sir John Lavery portrait of George V and his family in the very same room in 1913. 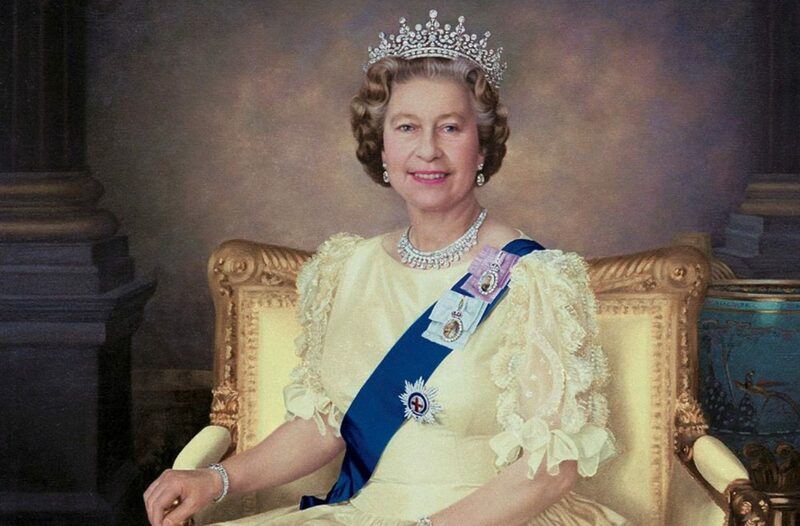 As the reigning British Monarch, Her Majesty Queen Elizabeth II has been the subject of many portraits. 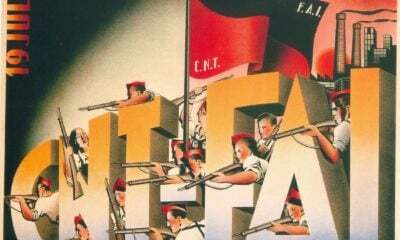 Some have become national treasures; others have been heavily and vociferously criticised. Let’s look at some the best (and the worst) of these. 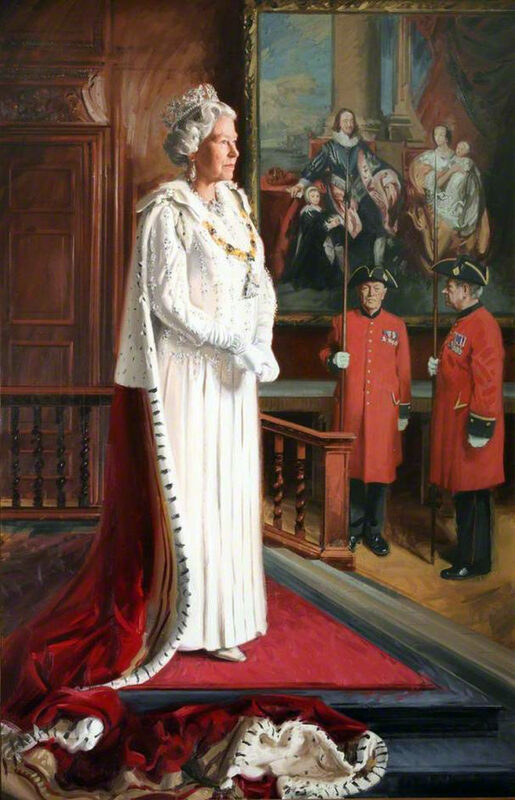 The Royal Society of Portrait Painters has a growing website archive of images and information on portraits of the Queen. Andrew Festing’s 1999 portrait for the Royal Hospital Chelsea received mixed reviews. The Queen is dressed in rich, elegant robes, showing the hint of a smile. Festing said of the Queen She is enormously helpful and co-operative. She’s very skillful at keeping an alert expression on her face. 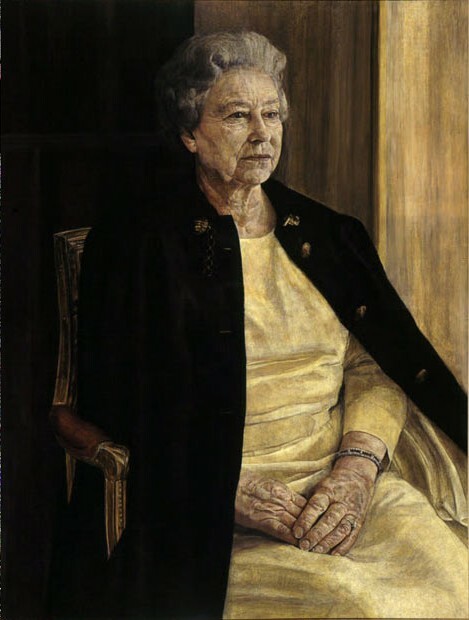 The Queen is said to prefer the Festing work to her earlier 1996 portrait by Anthony Williams. 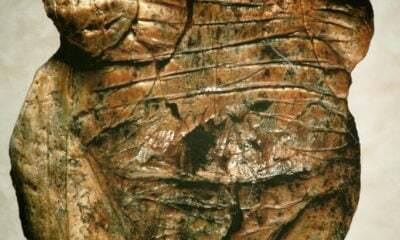 This showed her with care-worn wrinkles and what critics called ‘fat sausage fingers’. However, this calm, relaxed, painterly image shows a gorgeous use of colours. Over 20 years earlier in 1975, David Poole’s portrait also shows the black cloak draped on the shoulders. He said I wanted to paint her as a woman rather than as The Queen, so he asked her whether she could remove her Royal props of cloak, badge and sash. She was very cooperative and we agreed on a plain white dress in the end.  he said, but the cloak remained. 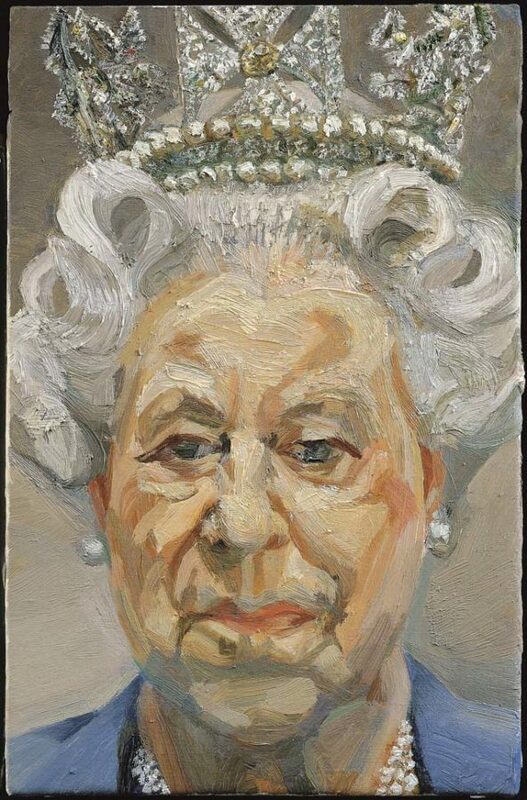 No discussion of portraits of Queen Elizabeth would be complete without this controversial Lucien Freud painting. Many critics lambasted this tiny, expressive portrait as “a travesty”. Richard Morrison of the Times newspaper noted the chin has what can only be described as a six-o’clock shadow. 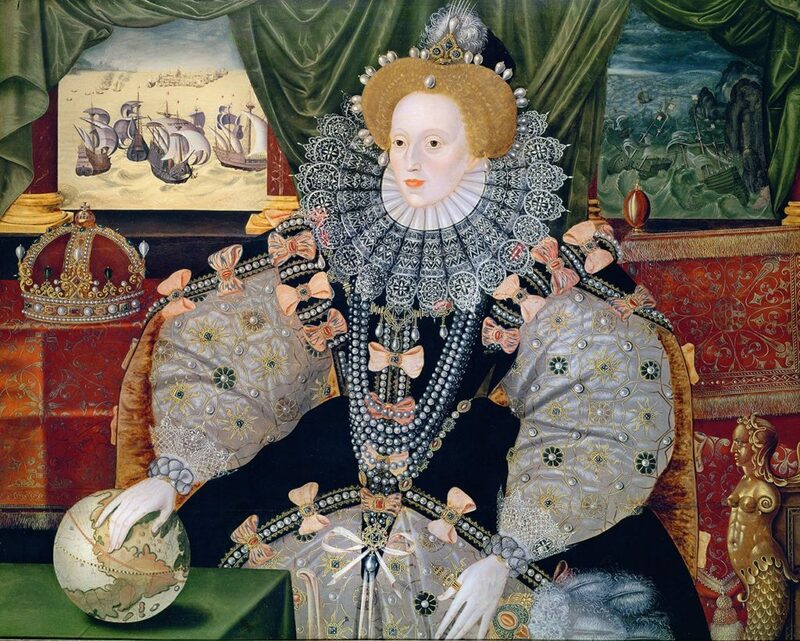 Others defended the image as the most honest representation of any monarch for 150 years. 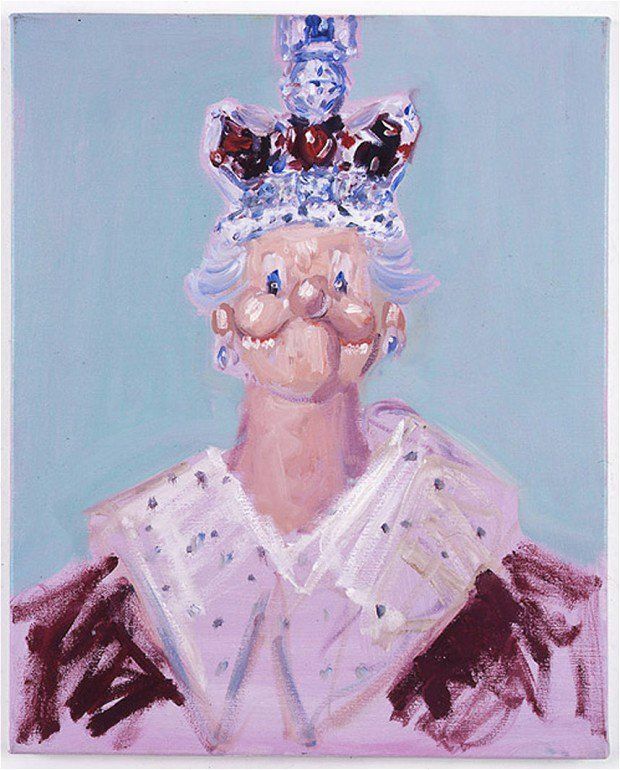 American George Condo’s 2006 portrait was nicknamed ‘the Cabbage Patch Queen’ and almost universally hated. 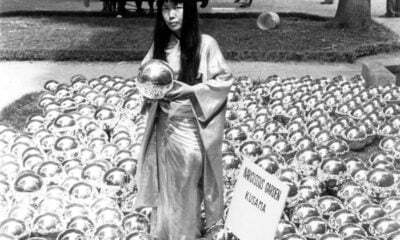 The surrealist distortions were not to the taste of the conservative British public and press. 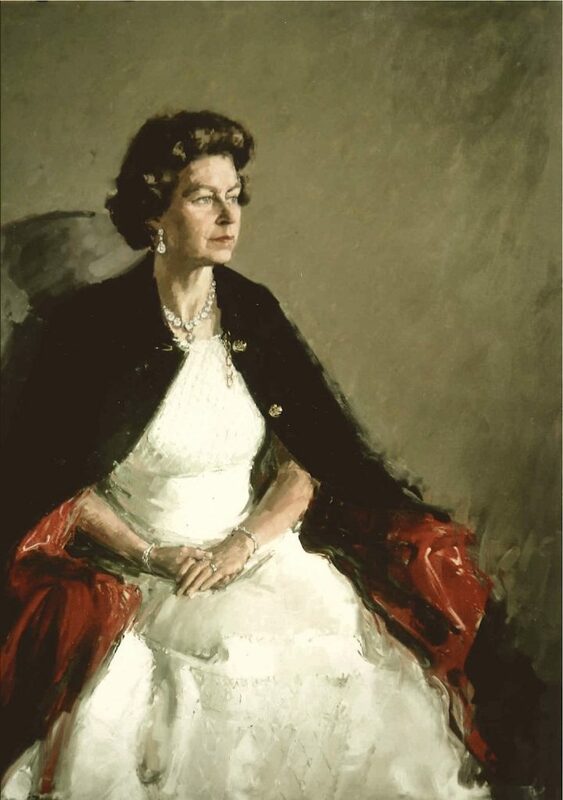 Brendan Kelly of the Royal Society of Portrait Painters’ called it “embarrassingly bad.” Condo had originally wanted to paint the Queen naked, and he called the portrait his ‘Velazquez’, saying it showed: the majestic, demented decadence of royalty. Photography has produced countless images of Elizabeth II but Chris Levine’s highly unusual and striking photograph is thought to be the only image of the Queen with her eyes closed. I wanted the Queen to feel peaceful,” he said “so I asked her to rest between shots; this was a moment of stillness that just happened. It has such an aura about it, a power. Chris Levine, Lightness of Being, 2004, Source: Sotheby’s. 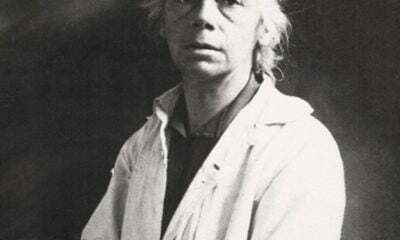 But let us end with a rarely seen portrait. 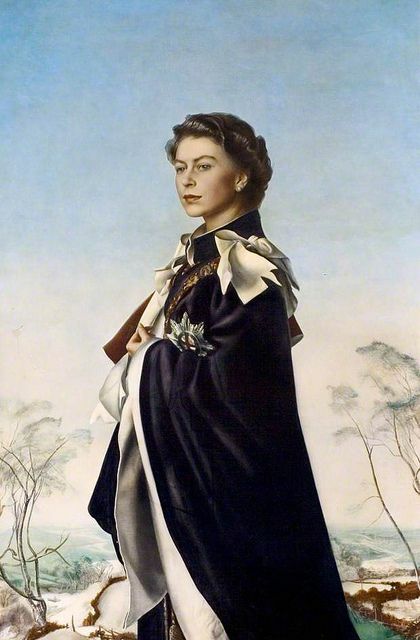 It is by Italian Pietro Annigoni, of Elizabeth II in 1954, painted for The Worshipful Company of Fishmongers in London. In rich and sumptuous fabrics, the young woman towers over her surroundings, assured, self-contained and confident, but with none of the masculine swagger of her ancestor Henry VIII. The only expression allowable in great portraiture is the expression of character and moral quality, not anything temporary, fleeting, or accidental. There are literally thousands of royal images out there to find. Which is your favorite?